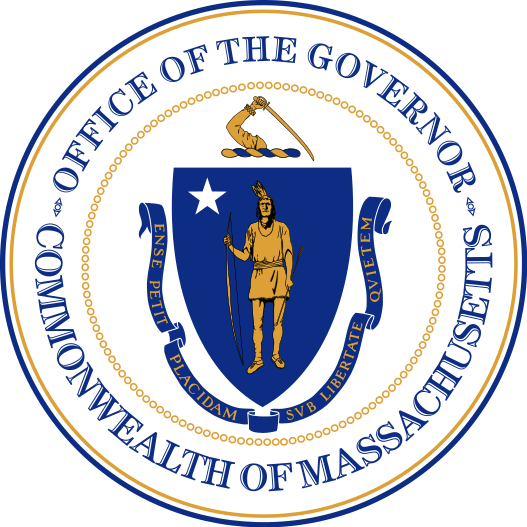 BOSTON — Governor Charlie Baker today signed the Fiscal Year 2016 budget into law, reflecting the administration’s priorities for responsible, smarter government and better communities, schools and jobs for Massachusetts. The $38.117 billion spending plan, which holds growth to a responsible 3% over the previous fiscal year, solves a $1.8 billion structural deficit without new taxes, makes critical investments in local aid, education and transportation, and gives the administration many new tools to fix the troubled MBTA including the creation of the MBTA Fiscal Management and Control Board and the three-year suspension of the Commonwealth’s anti-privatization law. Additionally, a year-end supplemental budget was filed today to support the Commonwealth’s cities and towns for historic winter weather and snow removal costs, family homelessness prevention and combatting opioid abuse, while paying down debt in advance and increasing the balance of the Stabilization Fund for the first time in three years. In addition to avoiding new taxes, the Fiscal Year 2016 budget protects the anticipated reduction in the state income tax to 5.1% on January 1, 2016 and boosts the Earned Income Tax Credit from 15% to 23%, helping over 400,000 low income individuals and working families. Other highlights of the signed budget include an increase in unrestricted local aid by 75% of tax revenue growth, support for an additional $111 million in Chapter 70 local education funding to its highest level ever, and funding for summer jobs up to an historic high of $11.5 million. Additionally, the budget invests $10 million in the I-Cubed public private partnership program for economic development, $2 million in development grants in urban communities as part of the administration’s Urban Agenda and $1 million for the Transformative Development Initiative’s support of Gateway Cities. Recognizing the growing opioid epidemic and the work of the Governor’s Opioid Working Group, the budget supports $111 million in substance abuse prevention and treatment efforts, with an additional $28 million included in the supplemental budget. The Fiscal Year 2016 budget includes more than $21 billion in support for Health and Human Services and increases support for the mission of the Department of Children and Families by 4.3%. The budget signed by the governor also supports increased funding for autism services and veterans. While the administration is proud to achieve so many accomplishments in its first budget enactment, it also recognizes several revenue and spending items within the conference committee report which require corrective action. The administration has identified $83 million in additional spending over its original House 1 proposal, and recognizes several underfunded accounts, such as the Committee for Public Counsel Services and the Emergency Assistance program, which need to be funded at higher levels later in the fiscal year. It also anticipates that non-tax, departmental revenue will come in lower than initially projected for Fiscal Year 2016. Accordingly, this budget reflects $162 million in line-item and outside sections vetoes, including $38 million in earmarks, and proposes to use surplus money from Fiscal Year 2015 to make advance payments and retire debt early to achieve upfront savings.